This Valentine’s Day, direct your affection inward and experience the transformative power of self-love and acceptance. 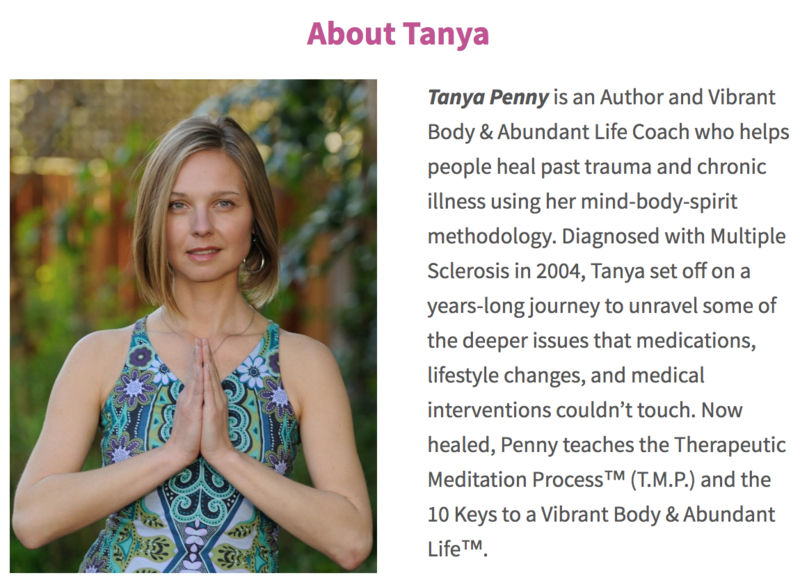 In this rare virtual class offering, author and coach Tanya Penny will share tools and practices for healing the wounds that prevent you from giving and receiving love freely, and help to deepen your sense of connection to your own unique gifts. + so much more . . . Registration includes two chapters of Tanya’s book, Connect with The Divine You, and a Guided Therapeutic Meditation Practice. Individuals with a history of trauma, abuse, or chronic illness will find this event to be particularly powerful in shifting into a new phase of healing. Get a glimpse of what loving yourself can look like in all areas of your life each and every day! © 2019 BrightStar Live Events.